Hey everyone! 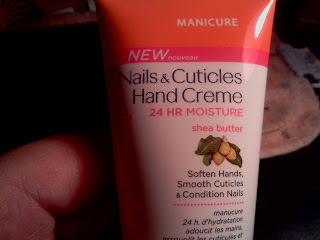 So today I'll be reviewing the Sally Hansen Nails & Cuticles Hand Creme. I got the mini size for Christmas and I thought I would share this with you guys! *I am very excited about Thursday's post, I will be sharing my Influenster Love Voxbox! -My thought: I really love the smell and consistency of this creme. Honestly though, I don't really like it. 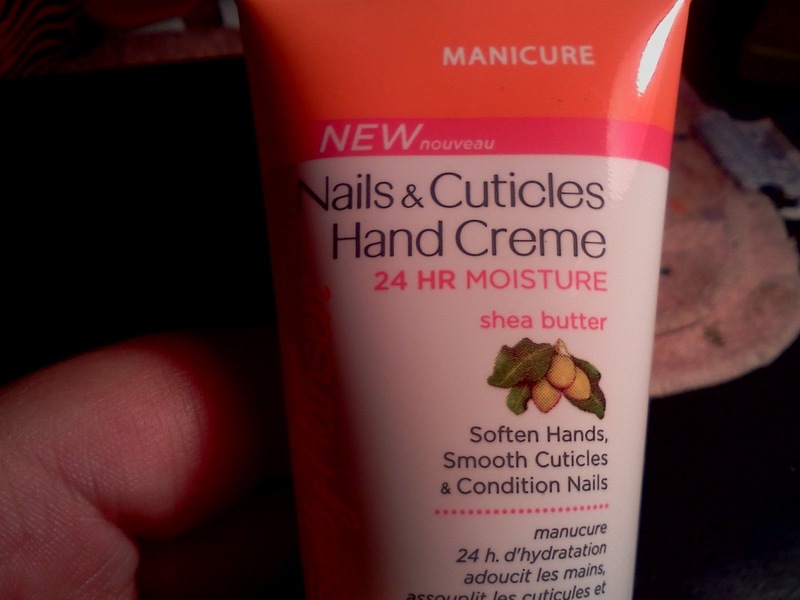 It does not soften hands or condition nails. It does smooth cuticle but does not last 24 hours. I wouldn't recommend this.